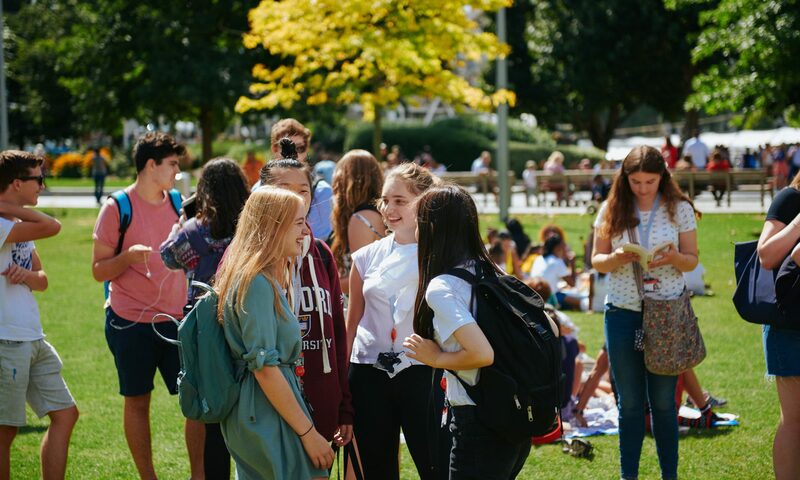 ‘The King’s College London Summer School made my summer of 2011 one of the best summer’s of my life. 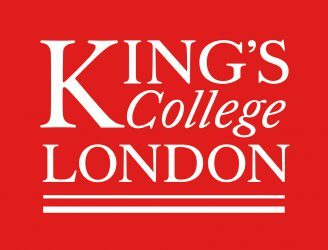 I originally chose to attend the London in Film course to experience studying at King’s as I wanted to study there full time. I have now completed my first year of BA Film Studies, and I know that my experiences at the Summer School played a major part in me wanting to stay for 3 more years. The London in Film course addressed the history of film in London in three sections: ‘Victorian London’, ‘London at War’ and ‘Modern London’. As it was a three-week course, we studied each topic for a week and progressed in a linear fashion, making it easier to understand the change the city went through. In the ‘Victorian London’ week, we were shown one-minute long street scenes of Westminster and Blackfriars Bridge, while studying early cinema techniques in magic lantern slides and zoetropes. We also saw films that were set in Victorian London but made later. These films included well-know characters such as Sherlock Holmes and Sweeney Todd, as well as Jack the Ripper – I think this was my favourite week! ‘London at War’ brought propaganda and the Blitz into view, as well as films released after 1945 that still commented (in some way) on the war itself. The last week, ‘Modern London’, concerned the “swinging sixties”, allowing us to watch Alfie (Lewis Gilbert, 1966) and revel in the sexual awakening of the city. In each week we watched at least one documentary (or street scene) that was able to put the fictional films into perspective. Watching films made outwith the period we were examining, also allowed us to see the difference between the reality of the time and how it was represented in later years. London in Film, not only taught me about major stages in London’s cinematic and social history, but also allowed me to experience a London beyond simple tourism. As well as trips to the British Museum, Imperial War Museum and the Museum of London to put the films into context, we also went for walks around relevant parts of the city. For ‘Victorian London’ we took a stroll down Fleet Street, (the fictional location of Sweeney Todd’s Pie Shop) and wandered into the picturesque area of Temple. The next week we visited St. Bride’s Church, another hidden beauty, further along Fleet Street. These “hidden gems” are ones that I would never have seen or found on my own, and they remain some of my favourite parts of London.